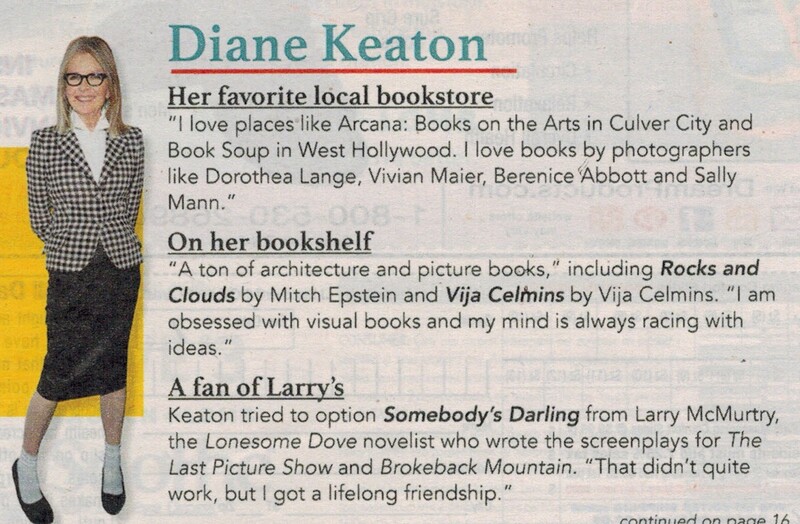 The wonderful and ever-supportive Diane Keaton mentioned us in Parade Magazine today! If you ever thought Arcana boss Lee Kaplan was inscrutable, now’s your chance to have your mind changed. 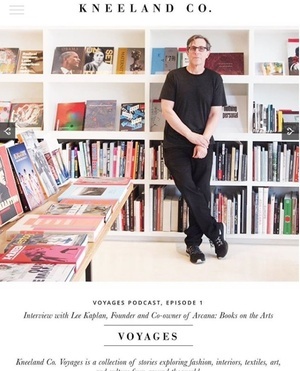 In the debut episode of her new podcast Voyages, client / collector / aesthete / textile consultant / traveler Joanna Williams (of Kneelandco.com - @jleighwms ) talks to Lee about the Arcana origin story and hears about how his love and reverence for the books he sells sometimes results in grumpy yelp reviews from badly behaved guests. Thank you, Joanna, for giving Lee this opportunity! You can listen to the episode at kneelandco.com/voyages and subscribe to the Voyages podcast on itunes! "Los Angeles’s Culver City—which celebrates its centennial this year—is probably best known as the home of Sony Pictures, NPR West, and the Helms Bakery complex. But as of late, design-centric businesses like Nike and Apple have moved into town, bringing with them an onslaught of aesthetically minded shops and restaurants. 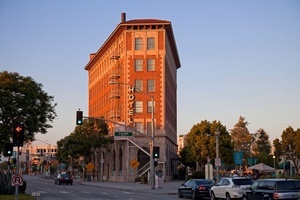 Though the neighborhood—which is just east of Santa Monica—is just a little over five square miles, its architecture is extremely varied, ranging from Renaissance Revival–style historic buildings (like the Culver Hotel) to architect Eric Owens Moss’s body of experimental office spaces that dominate the industrial Hayden Tract. And, unlike other parts of L.A., alternative transportation is a viable option—a bike path that runs along the Ballona Creek will take you from Culver City to the beach, and the L.A. metro will get you downtown in 40 minutes. Below, 11 more reasons you’ll want to visit Culver City." Los Angeles has its fair share of reputable art institutions. Places like LACMA, MOCA, the Broad, and the Getty (which is co-sponsoring the Pacific Standard Time LA/LA exhibit around Southern California) represent the typical ways of seeing and consuming art. But what if that type of consumption turns stale? What if you want to see art in a different type of space? Los Angeles has far more interesting and exciting places operating under the radar of the established art gate-keepers. Here are some of our favorites. "Ok, so this one isn’t technically a museum or gallery. But the book collection at Arcana is so vast and so thorough that you’re likely to see and learn about far more art than you necessarily would at LACMA. It’s not a library, so if you want to take any books home you have to shell out some cold hard cash, but perusing the books while in the store is entertaining in and of itself. Photo books, artist biographies, museum exhibition catalogues, you name it—if there's an artist whose work you want to look at, it's likely Arcana has one or several books on the subject. The sheer breadth of possibilities in this store is staggering, and they regularly host book signings and discussions." 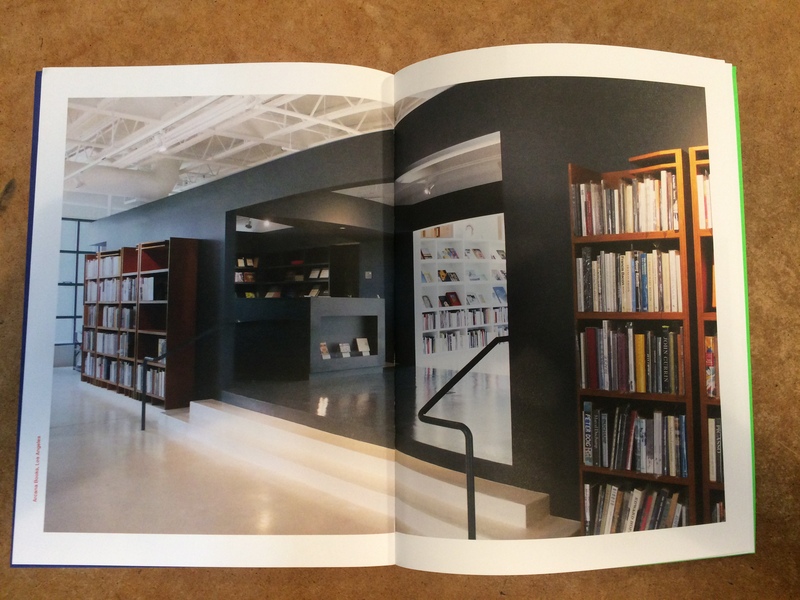 We're pleased to be at the top of Design Within Reach's list of favorite L.A. Bookstores! 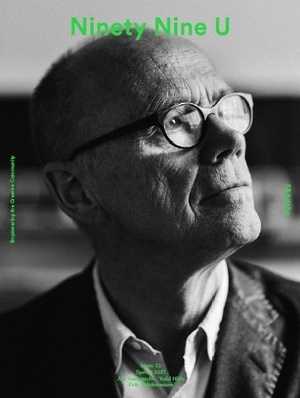 "Since 1984, Arcana has been the place to go for new, rare and out-of-print books on 20th- and 21st-century photography, art, design, architecture, fashion, film and music. Arcana founders Lee and Whitney Kaplan worked with architecture firm Johnston Marklee to design this 4,500-square-foot space in Culver City’s historic Helms Bakery building. The bright, light-filled space is lined with tall black metal shelves, creating what Lee calls “a forest of books.” In addition to having 100,000 books to discover, Arcana hosts book signings and panel discussions, as well as a popular Book of the Day feature on its blog. 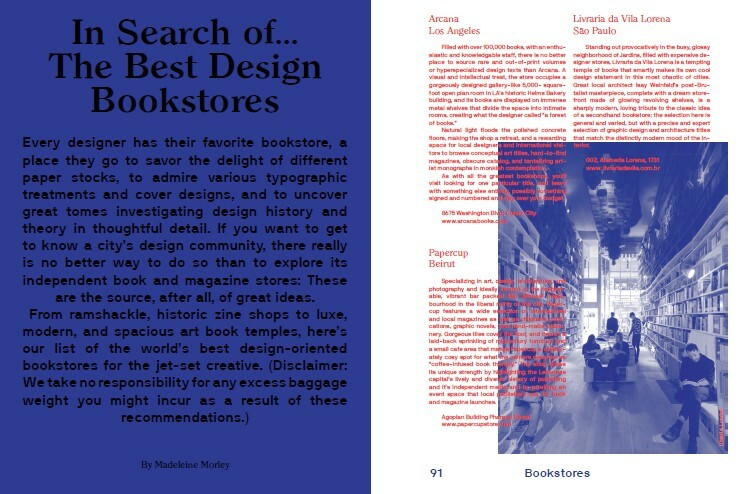 In May 2017, 99U included Arcana in its list of worldwide Best Design Bookstores." 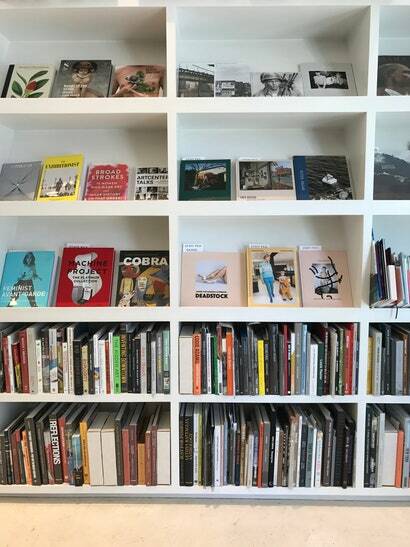 We're honored to be among the top choices for 99U,'s worldwide Best Design Bookstores! 99u is "an editorial property based in New York City that tells the stories of leading creatives around the world who are mastering their crafts, building incredible careers, and shaping their industries. They have a vibrant website, quarterly magazine, and email newsletter that goes out to 735,000 people every week." Have a look! 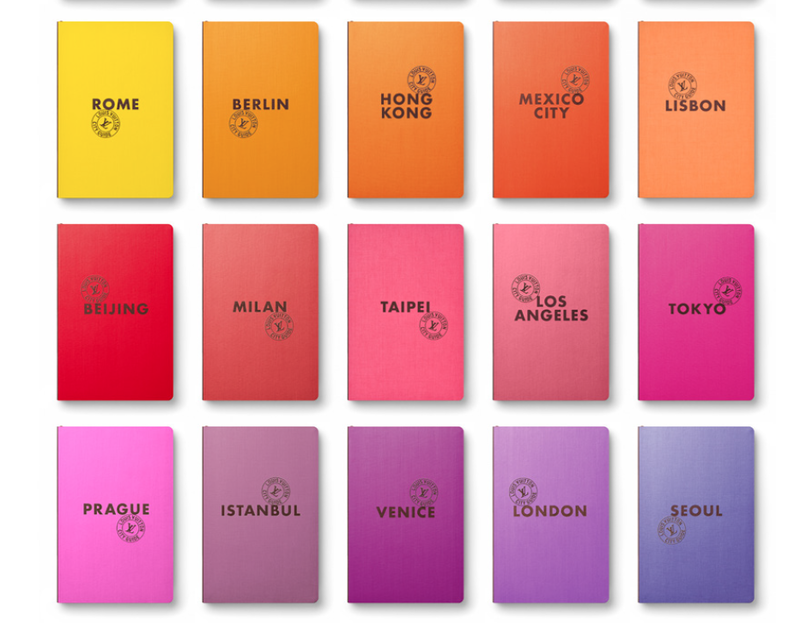 The good people at Citizens of Humanity produce a sumptuous and thoughtful book-like journal, HUMANITY (which you can pick up for free at Arcana!). Issue 10 (Spring 2017) includes a great feature about Arcana's owner, Lee Kaplan, amongst the likes of the esteemed Venus Williams, Steve McCurry, Massimo Bottura, Norman Lear, Julian Schnabel, Gustavo Dudamel and more! Come in for a copy or read the full arcticle here. 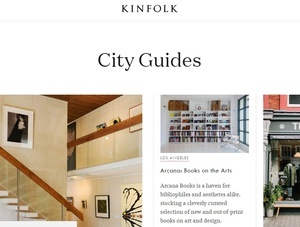 Thanks to Kinfolk for including us in their LA City Guide! "Arcana is a haven for bibliophiles and aesthetes alike, stocking a cleverly curated selection of new and out-of-print books on photography, art, fashion, design, food, architecture and cinema. Arcana: Books on the Arts is one of Los Angeles’ finest art bookstores. 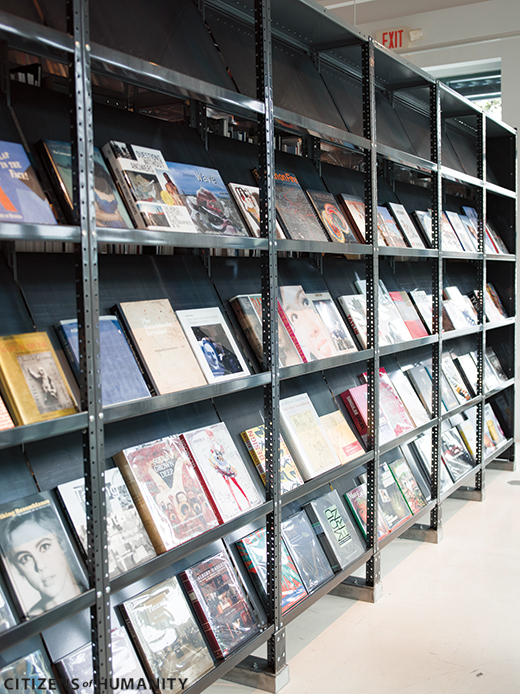 Boasting over 100,000 books, the extensive and hyper-specialized collection includes a far-reaching range of items from new, rare and out-of-print books to ephemera. 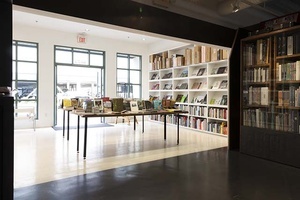 More closely resembling a gallery than a shop, Arcana occupies a 5,000-square-foot space in Culver City’s historic Helms Bakery building.The books are displayed on immense metal shelves that divide up the open-plan space into cozy rooms. And natural lighting from windows on three sides and polished concrete floors are inviting to browsers and collectors alike. The shop is renowned for all aspects of specialized bookselling. Frequently hosting events, book signings and panel discussions with featured authors, Arcana excels at reaching out to its community of loyal customers. 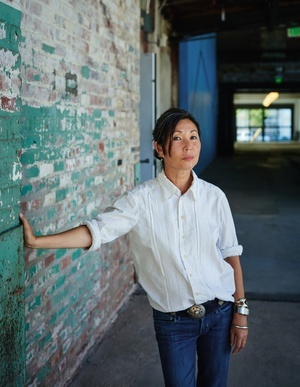 We're so happy that Christina Kim's Los Angeles includes Arcana! And we're honored to be the site of her forthcoming installation and to celebrate the "dosa glossary a-z" with a printed matter launch and sale, December 16th and 17th. The installation will remain on view for a month. Read the whole piece in the Financial Times' Hot To Spend It section here, and visit dosa.com to learn all about the beautiful and admirable things that Christina Kim does when she's not visiting bookstores! "On Sundays I also like to visit my favourite bookstores. Caravan has been dealing in secondhand books for 60 years and has a fantastic range of old travel titles. 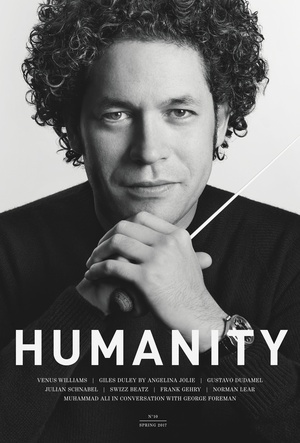 The owner, Leonard Bernstein, will call me if an interesting book comes in. 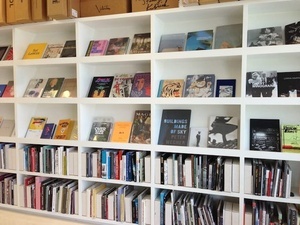 And then there’s Arcana, which is in Culver City and specialises in art books. I have quite a big library at home with a lot of reference, style, architecture and art books. "